The constant battle of Dravet Syndrome!!!!!!!!!!! 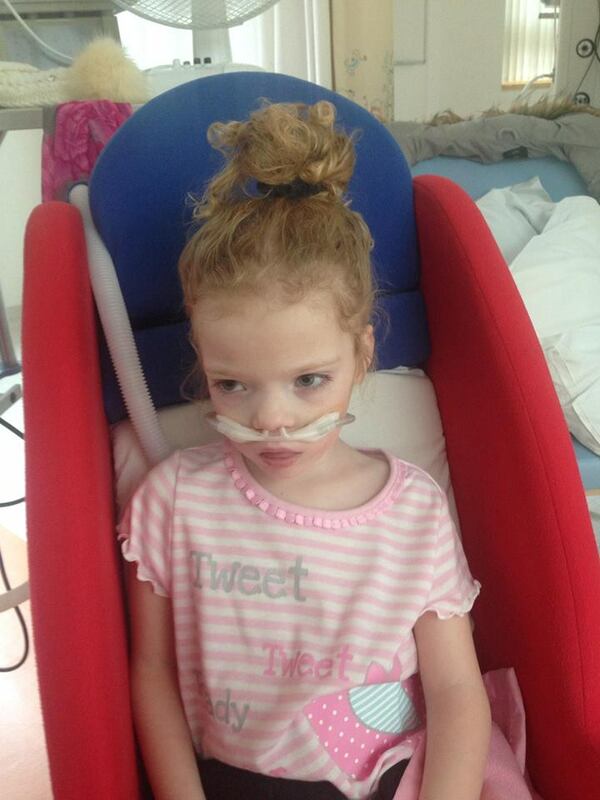 Just a month after losing one daughter Darcie, the Chapman’s faced there next massive battle with Evie falling seriously ill following a cold. 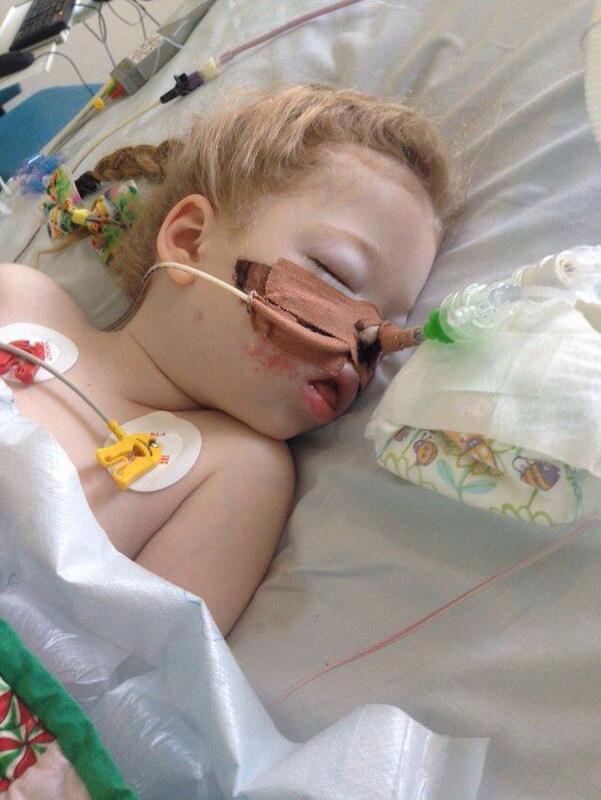 Evie was taken into Warrington General and then transferred by ambulance to Alder Hey where she has remained on intensive care for several weeks some of which was spent in a induced coma. 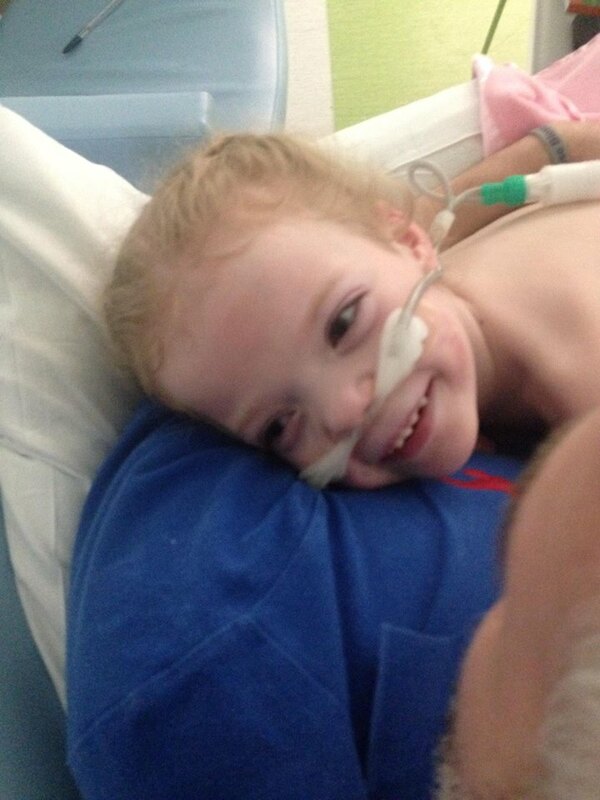 Evie suffered from Pneumonia, a collapsed lung & swine flu amongst other complications. Natalie and Mark (mummy and daddy) have remained with her in Alder Hey throughout her time in there which is now 2 months. She has proved to be a real fighter though, most recently making a dramatic recovery and has since be moved a ward. We hope to see Evie back at home next week. 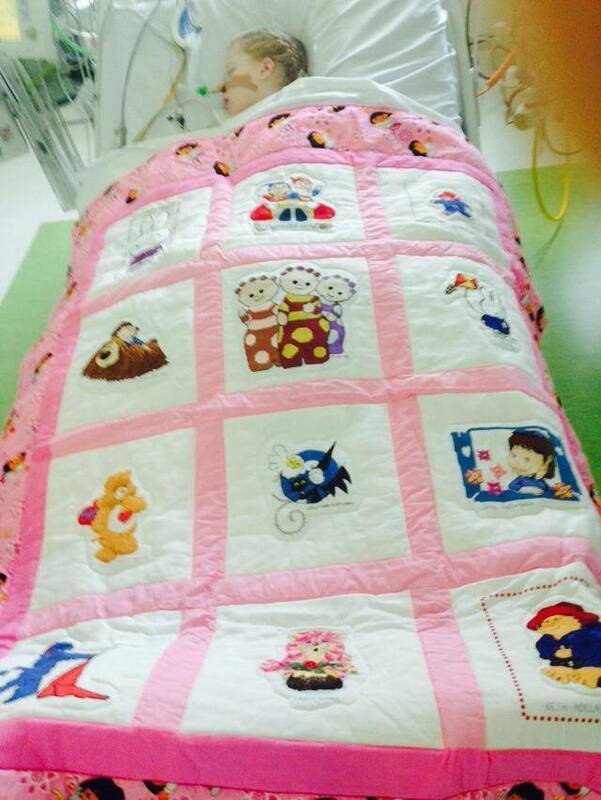 The family would like to thank everyone who has visited, sent presents and supported them during this time, one mention imparticular is to a charity called Love Quilts UK who sent in this beautiful quilt that they made for Evie.